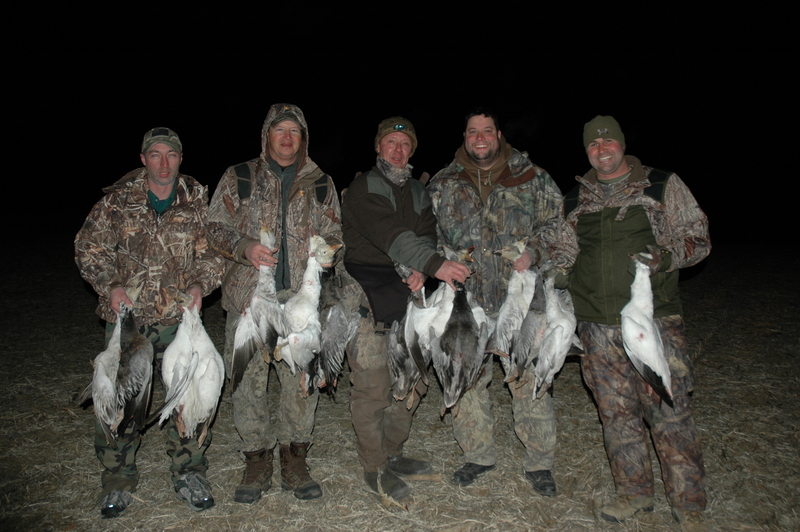 Premium Package 1 – Full Day Spring Snow Goose Hunt Are NO EXTRA Charge – FIELD HUNT- Fully Guided $175.00 per hunter / per day. Full Day hunts $175.00 per hunter / per day. Over 1 Million snow geese at Squaw Creek NWR The snow geese We are already in Missouri and the hunting should be fast and furious.